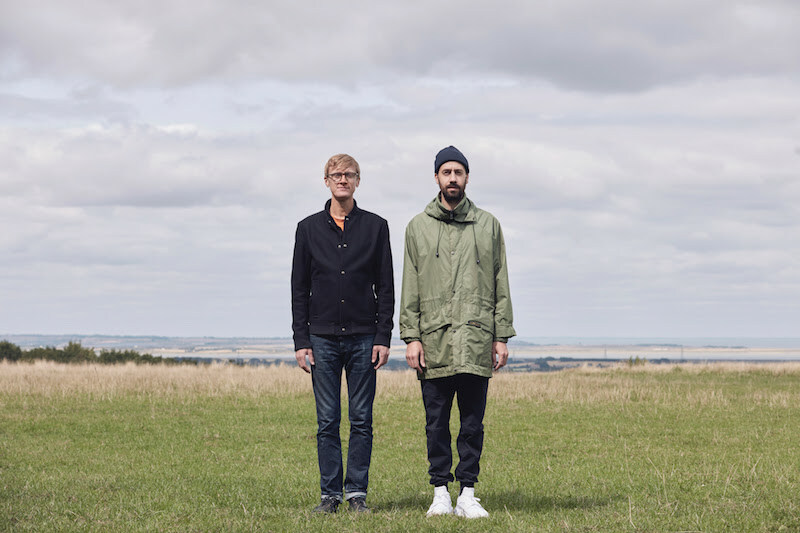 Selling - the joint project between Gold Panda and Simian Mobile Disco's Jas Shaw - has shared the video for 'Dicker's Dream'. The two producers have known each other for some time, but recently began sketching out plans for a full collaboration. New album 'On Reflection' arrives on December 14th, and it matches their astute technical abilities to a real human touch. New song 'Dicker's Dream' exemplifies this, and it's something director Tilly Shiner picks up on in the visuals. The video was filmed at locations around London, Essex, and Japan using an iPhone, binoculars and even some gaffa tape. Tilly comments: "I used a very DIY approach to capture footage on the street; everyday stuff, small details, the banal and beautiful." Gold Panda adds: "In 'Dicker's Dream', Tilly allows us to take a close-up look at people going about their daily business. We are not voyeurs to anything illicit, instead we are given a glimpse of everyday and ordinary moments." "We watch people crossing roads, jogging, walking dogs, passing-by. We witness people getting caught in the rain or pausing to smoke. We see them check the time, wait for the lights to change, or a fish to bite. They are at risk of being ‘caught’ on camera and identified, but we are only given fragments of their lives before they are whisked away by a passing train..."